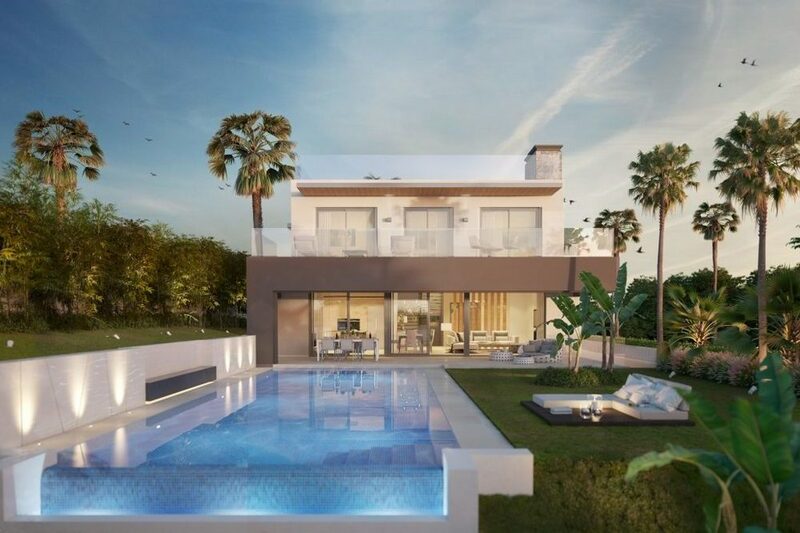 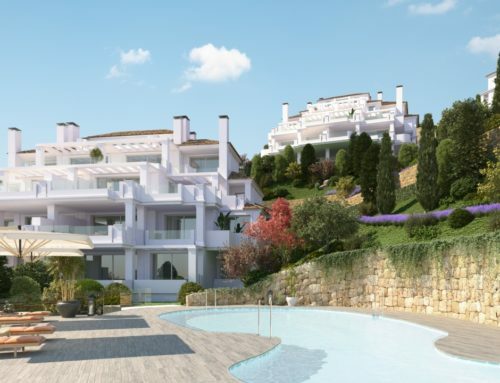 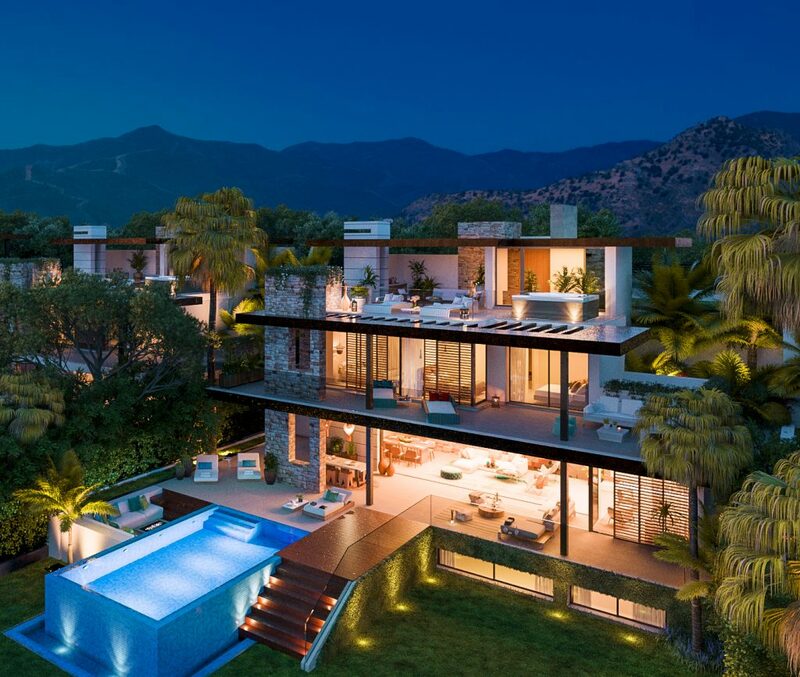 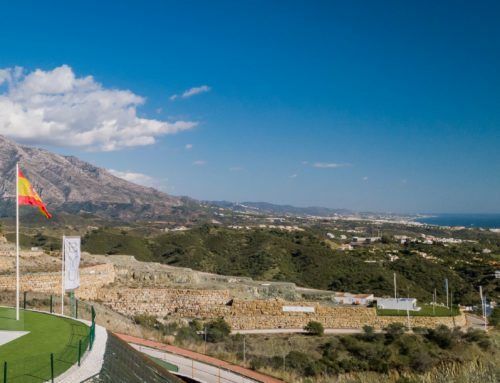 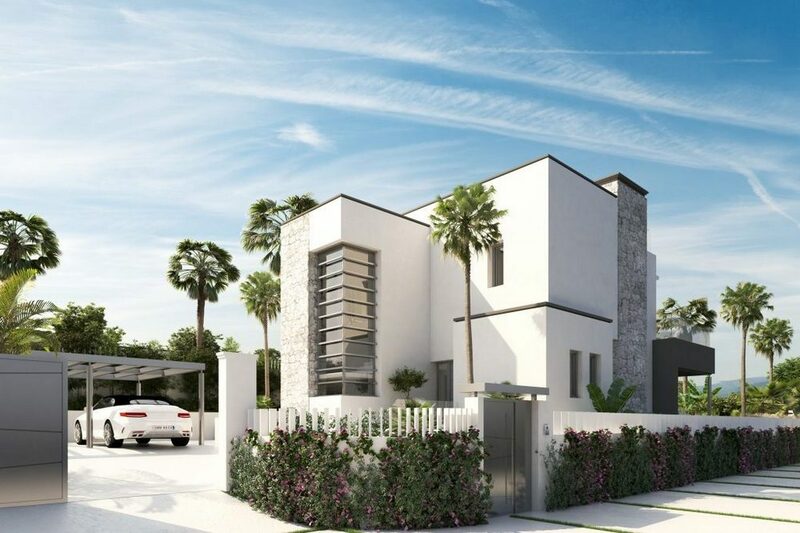 La Cerquilla is a sought after exclusive residential area in the Golf Valley of Nueva Andalucía close to Puerto Banús and with open views across to the stunning La Concha mountain range of Marbella. 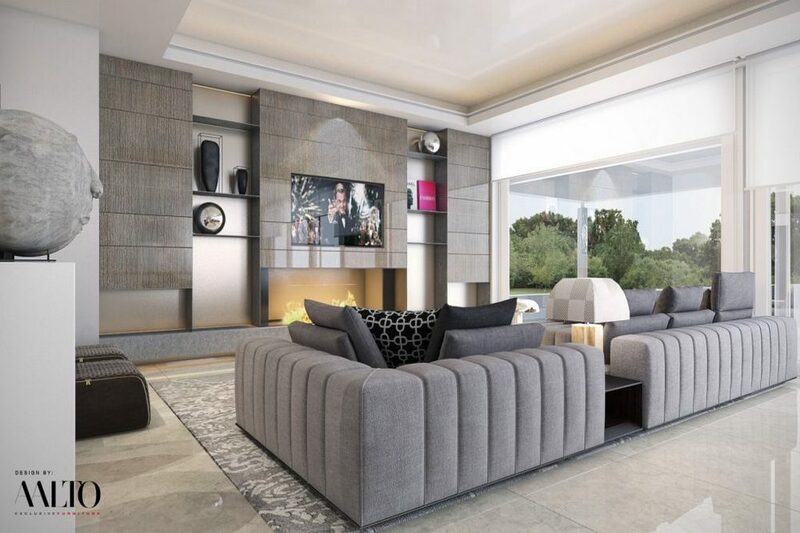 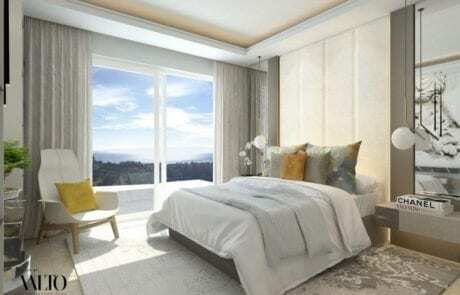 This truly lovely location is easily accessible and is close to all facilities and amenities providing the ideal address for both a second home or permanent residence. 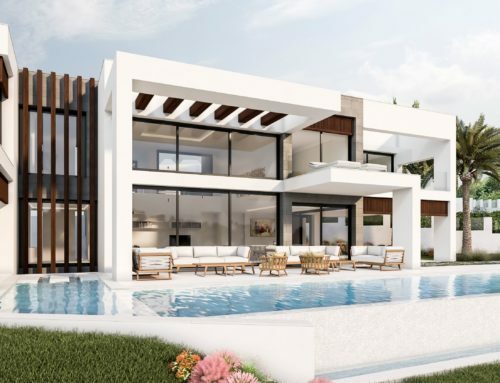 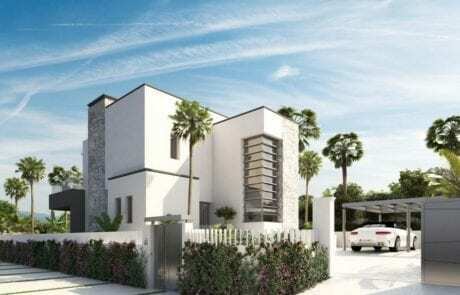 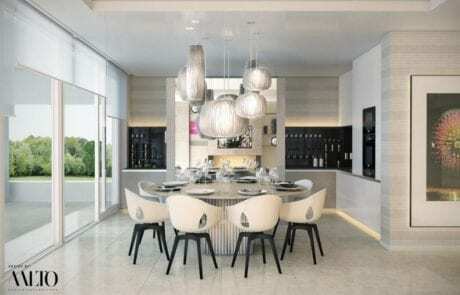 The distinctive design of the villas provides open fluid interior living spaces connecting with the exterior. 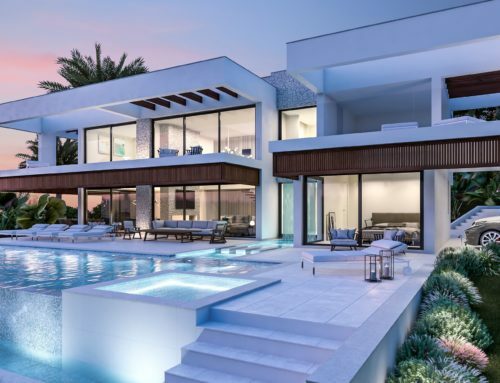 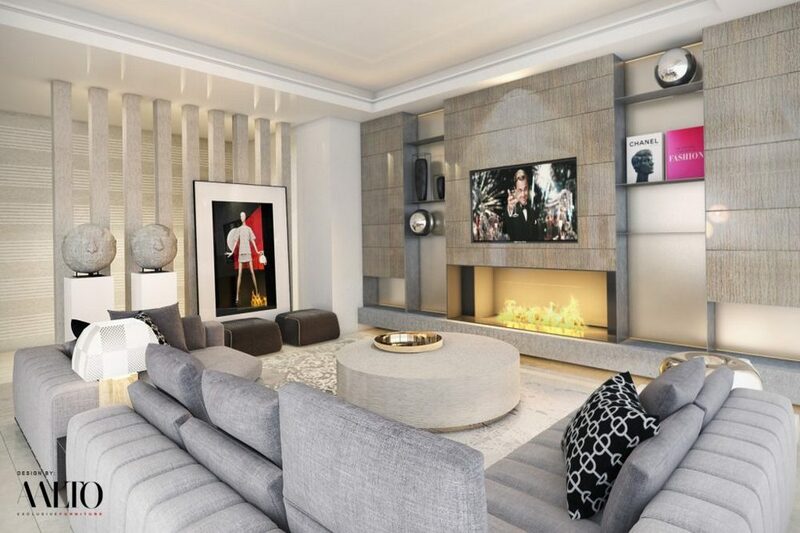 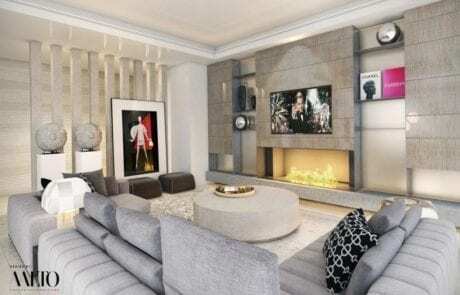 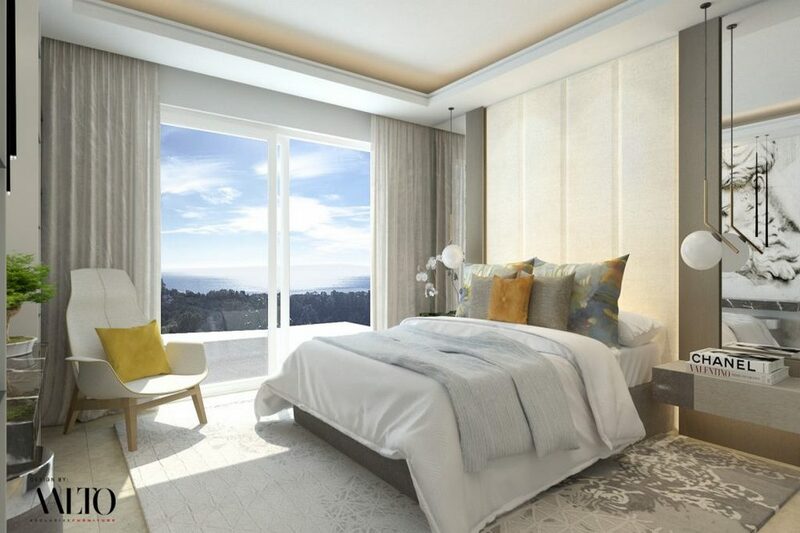 Much thought has gone into choosing each and every detail to offer homes that are both exclusive yet at the same time care for the environment. 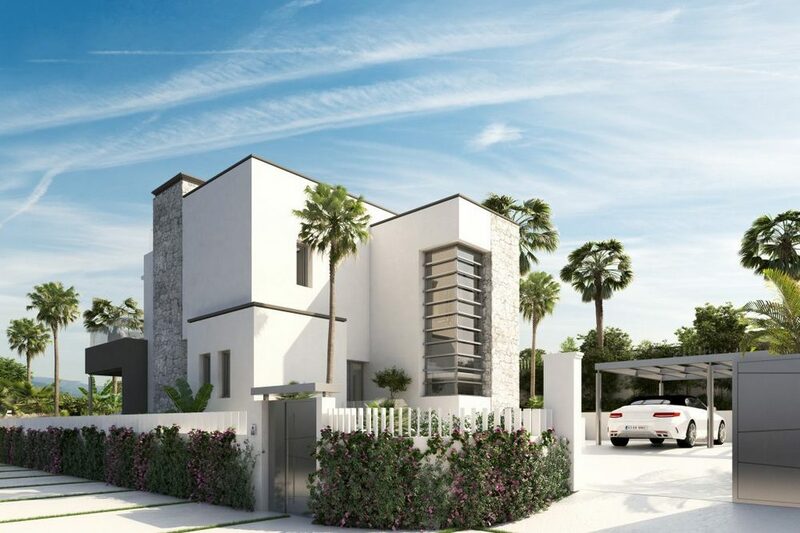 We are delighted with the result: two contemporary homes that are both intelligent and ecological with a unique Energy Certificate A, saving on energy consumption and with 70% less emissions of CO2 into the atmosphere.